Since 2010 Medivas has been delivering high-quality audio-and video solutions for enterprises across various segments. 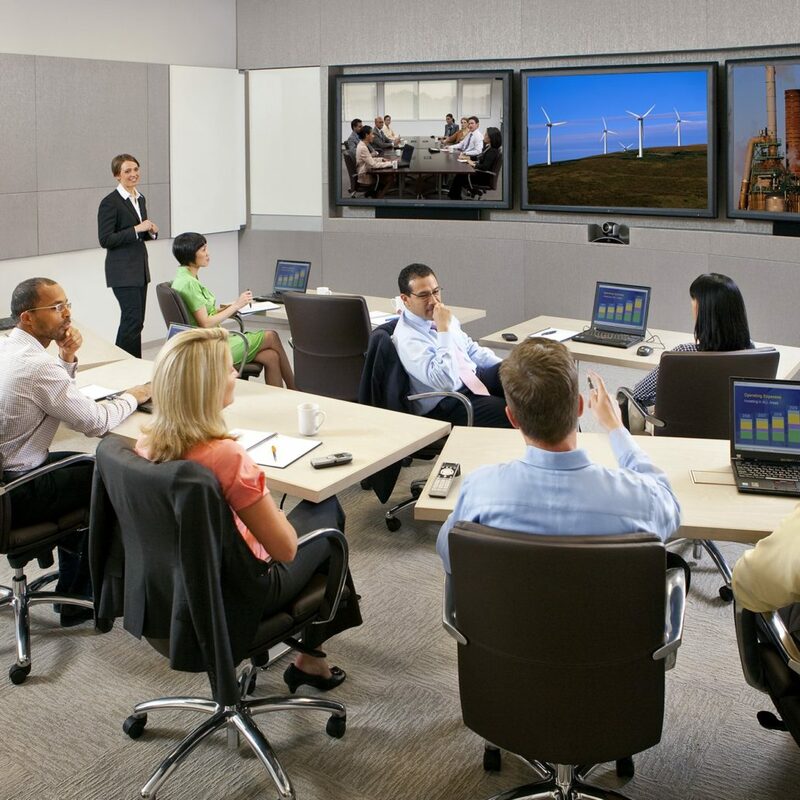 We specialize in end-to-end conference rooms implementation, complex digital media and signage installations and offer AV and IT equipment for purchase and rental. Our principles include rigorous focus on client’s objectives and individual approach to every project. We strive for exceptional quality and usability of our solutions. 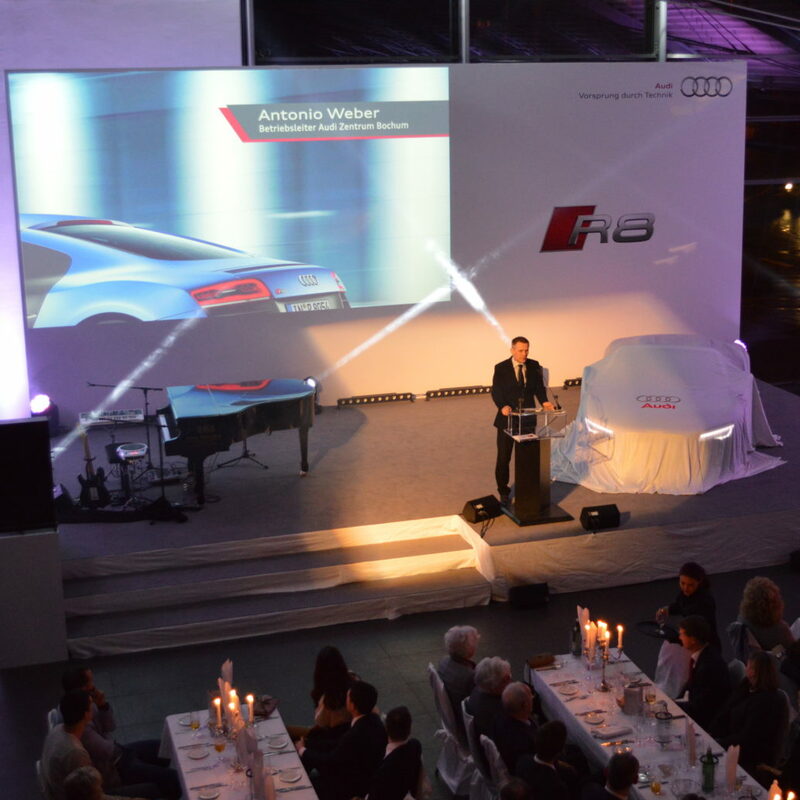 We do not just enable a technology – we deliver adding-value solutions that make an impact. Above all we bring our passion for innovation to help enterprises drive digital transformation across their businesses. Seeing our clients happy is our priority. We focus on building long-term trusted relationships with our clients and support them throughout their digital journey. We are proud to have helped many of them to improve their business communication facilities, enable digital marketing and communication channels, create an engaging corporate presence on trade fairs. We’ve all been on one of those calls. With background noise drowning out the speaker, people talking on mute, poor mobile connection breaking the voice or weird questions being asked as attendees were not paying attention. We can change all that. 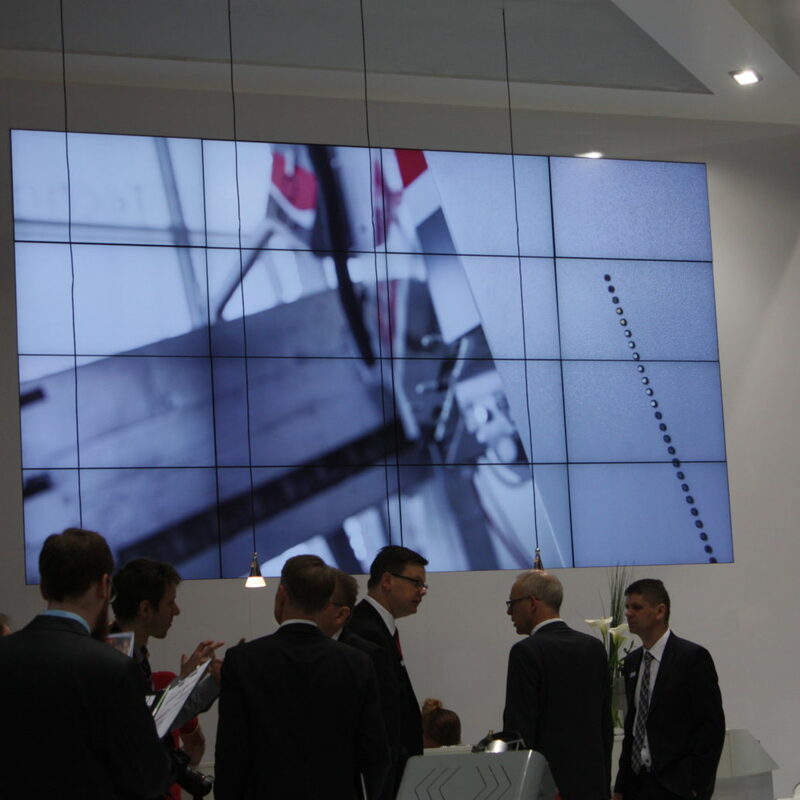 How AV technology can maximize your presence on a trade fair or make your event stand out? First impression is crucial for attracting new clients and partners, and making your brand stand out. 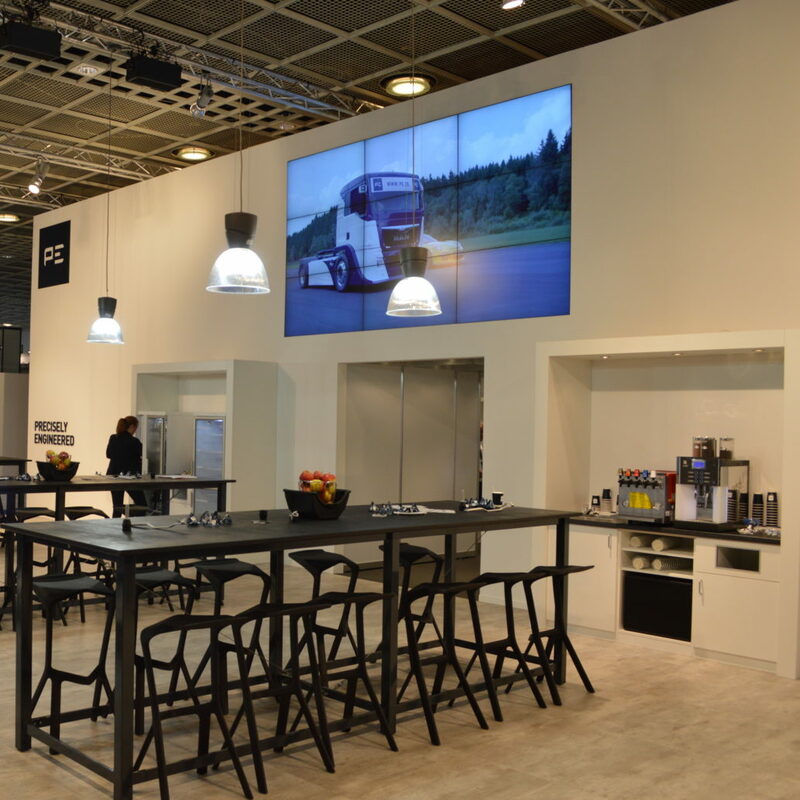 Displays and video walls, touch panels and self-services information kiosks will transform your exhibition stand into engaging digital space. demonstrates company’s brand and values. 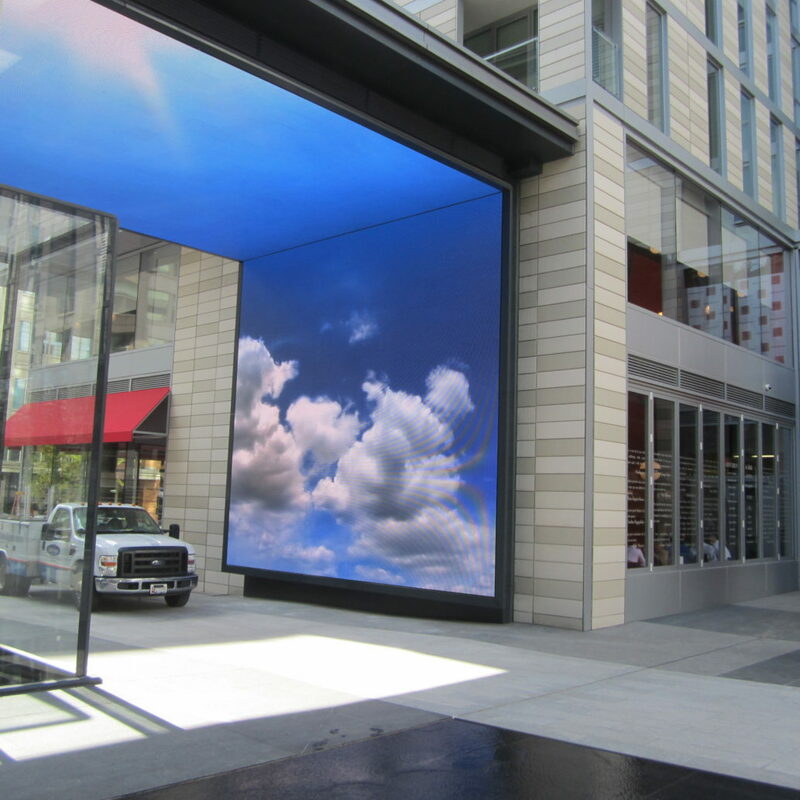 Why opt for Digital Signage solutions? Digital signage solutions are one of the enablers of digital transformation and have gained big popularity across different industry sectors. Wide spread of internet services, overcorrected world, digital disruptors, and new generation of customers native to technology are forcing companies to step away from traditional ways of advertising, marketing and communication, and invest in digital. 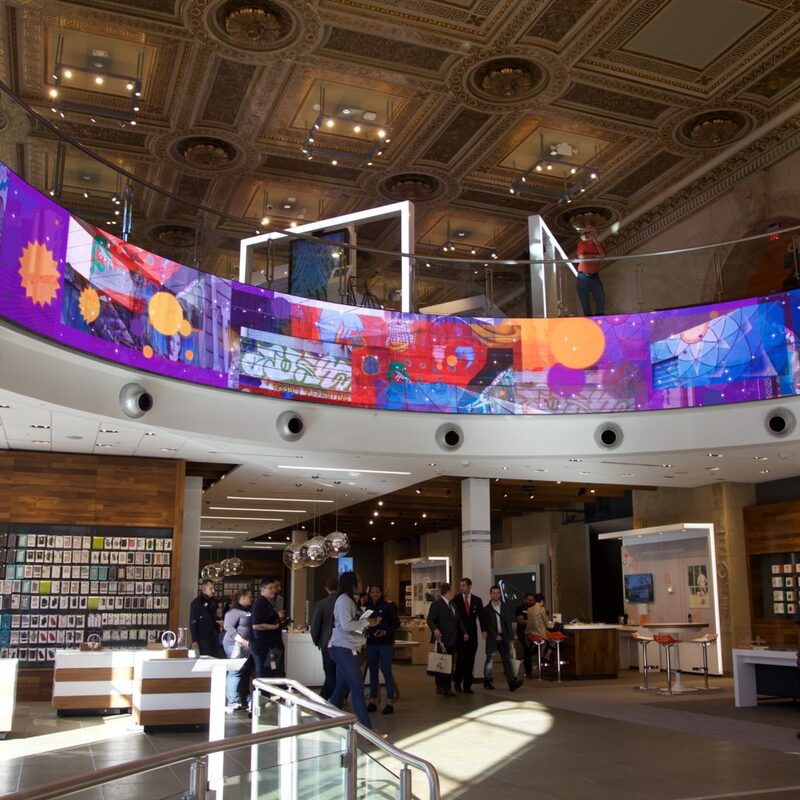 We not only know how to implement a digital signage system, but prioritise designing value-adding solutions that maximize returns on your digital investments. 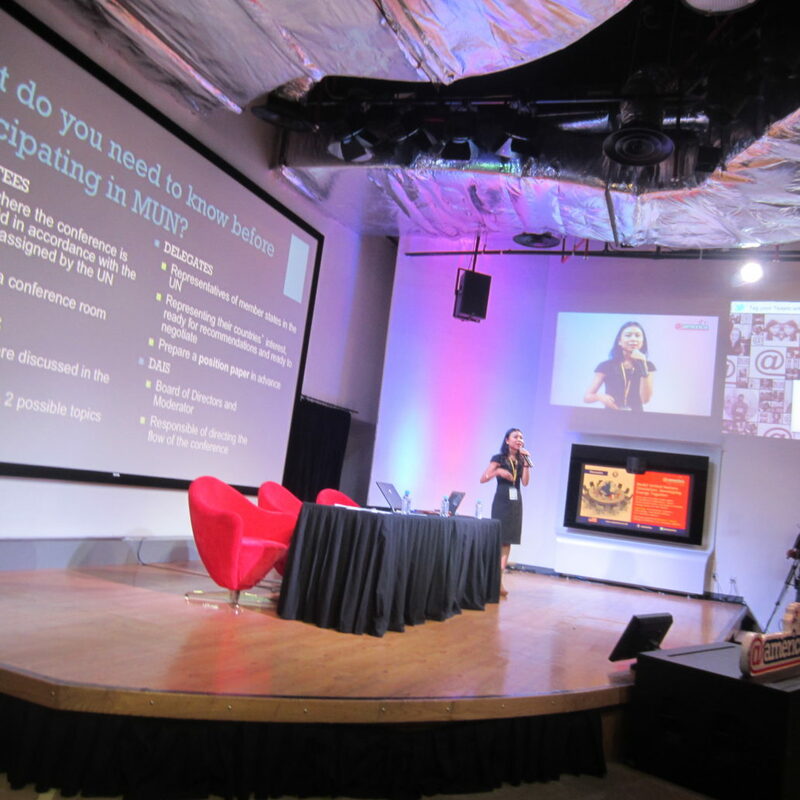 Digital video can reach as much as 70% of the public. 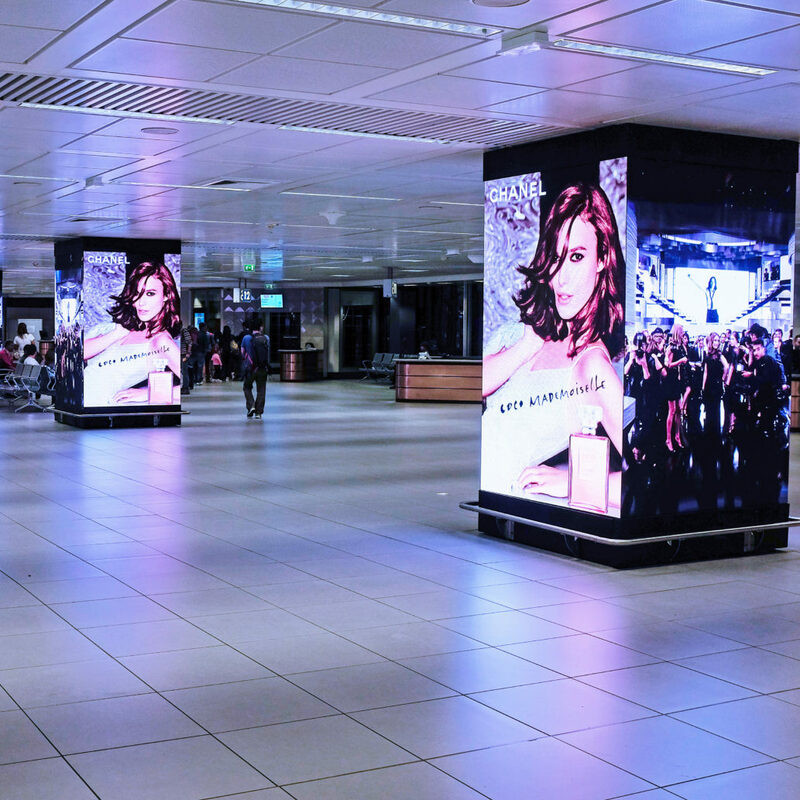 Digital displays have a 47.7% effectiveness on brand awareness. 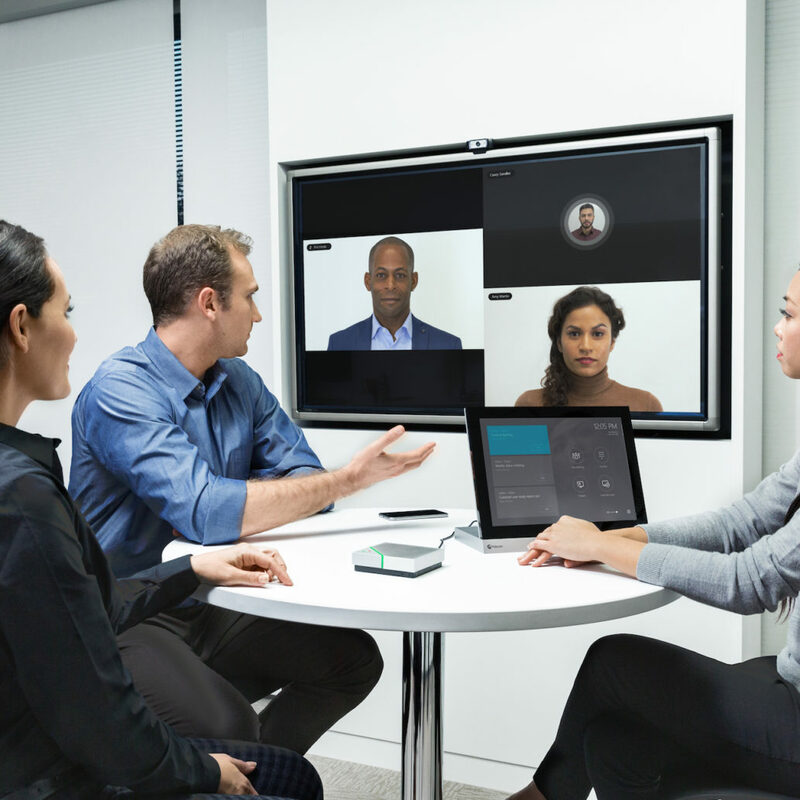 Digital signage can improve employee engagement by 25%. 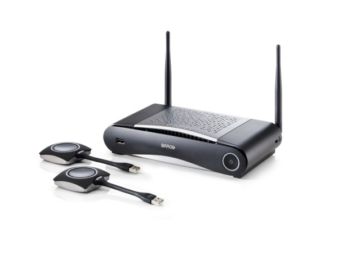 In our online shop you will find a great variety of AV and IT products, from latest and greatest to discounted used items. What’s more you can rent equipment in just a few clicks. Should you need any help – just give us a call or fill out the contact form. We accept different payment methods and arrange delivery within EU. 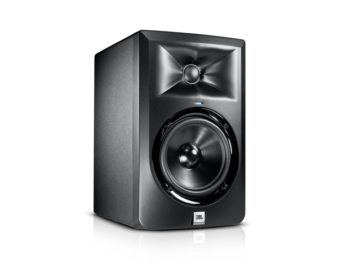 Here you will find everything for powerful sound – from microphones and headsets to amplifiers and professional loudspeakers. 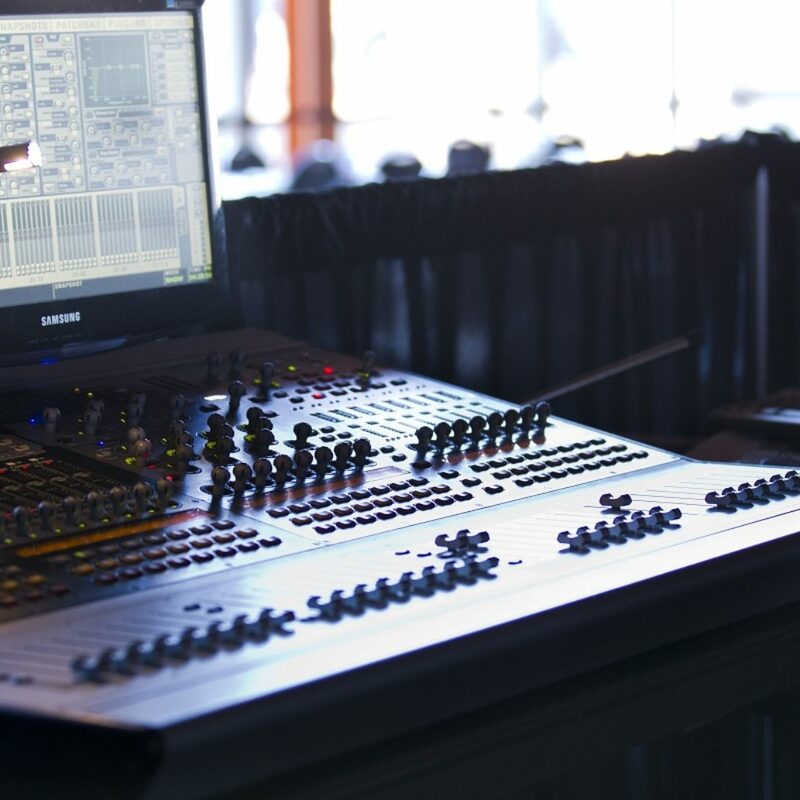 Thanks to our partnership with a number of leading manufacturers of sound equipment we provide a great choice of products for every need and budget. 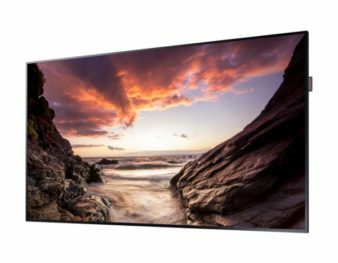 We offer professional displays in different sizes from 10 to 152 inches and resolutions, including Full HD and 4K. 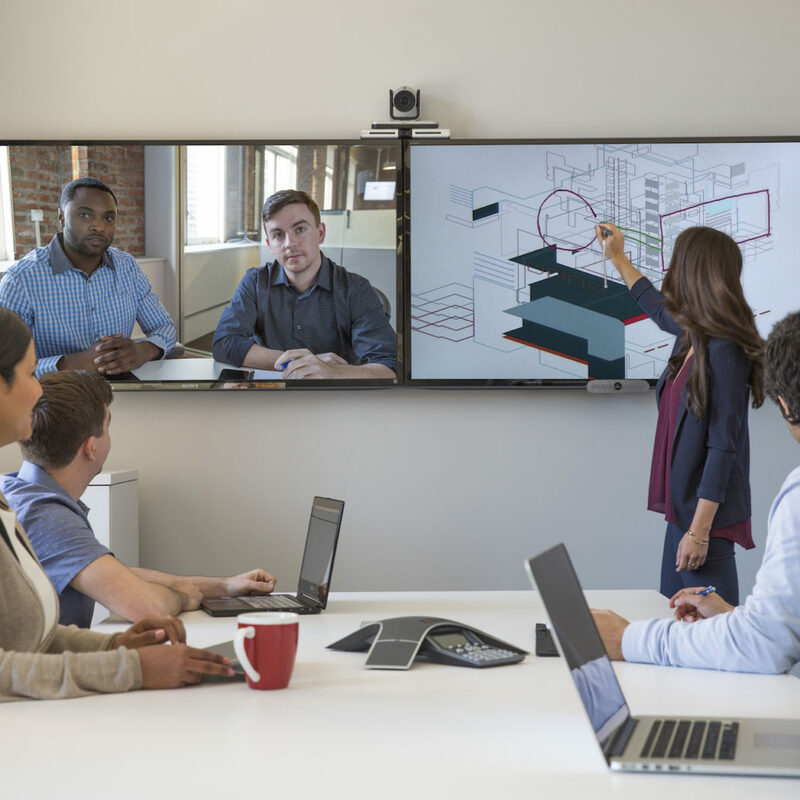 Apart from traditional displays you will find a selection of touch-enabled screens, digital whiteboards, transparent monitors, digital mirrors, OLED panels, freestanding screens and many more. 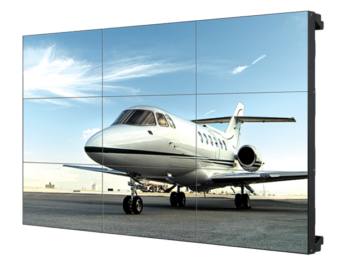 Video wall is an array of high-resolution displays driven by a computing unit. Thanks to its powerful features and flexibility of formats video wall system is a choice for those who need higher resolutions, brighter display areas and superior brightness. 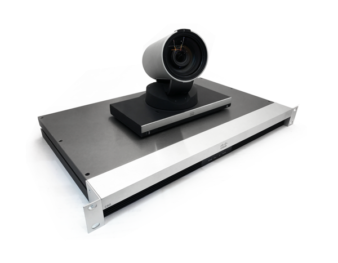 Along with equipment you can oder installation service and our engineers will come to your location to assemble the system. 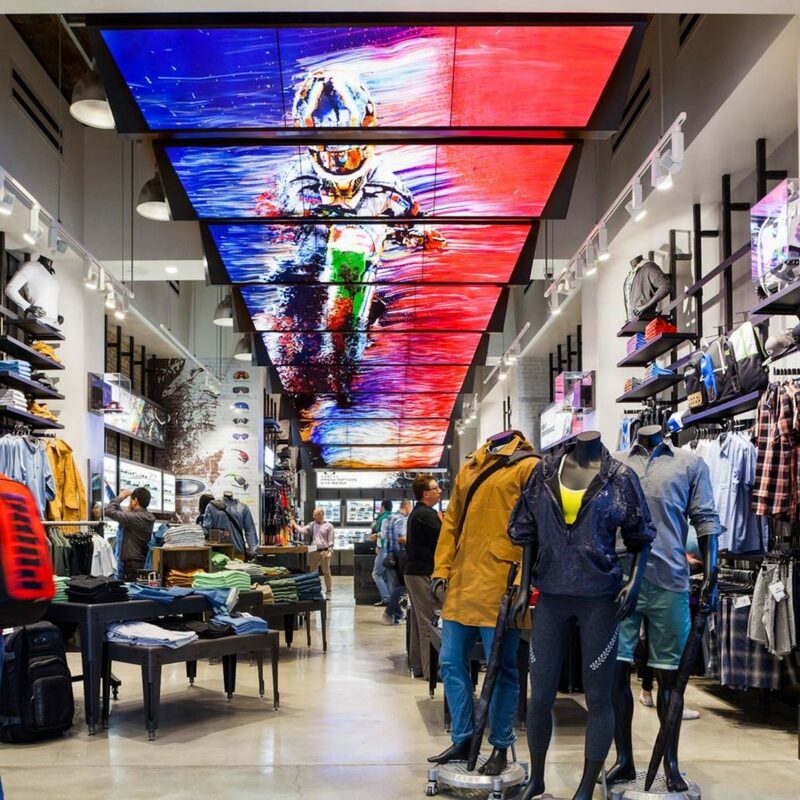 LED video walls have not only become a standard bearer in outdoor video display, but have also gained their popularity among indoor video solutions. 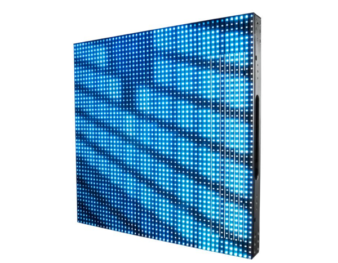 In our catalogue you will find LED video panels for every occasion with pixel pitches starting from 0,9mm! 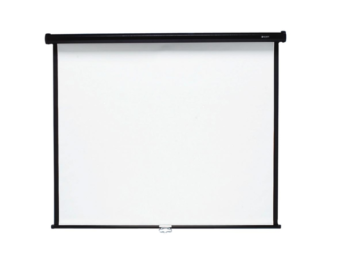 Variety of projection screens in different sizes with a range of functionality features: portable, pull-down, framed or motorized. Along with the screens you will find accessories and mounting tools. 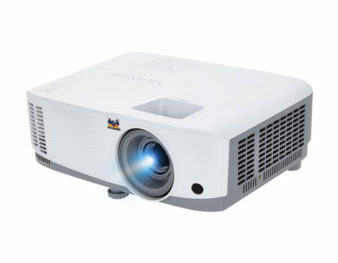 We offer equipment for different scale and business purposes: from small portable devices to powerful laser projectors that deliver exceptional brightness and have a longer life span. 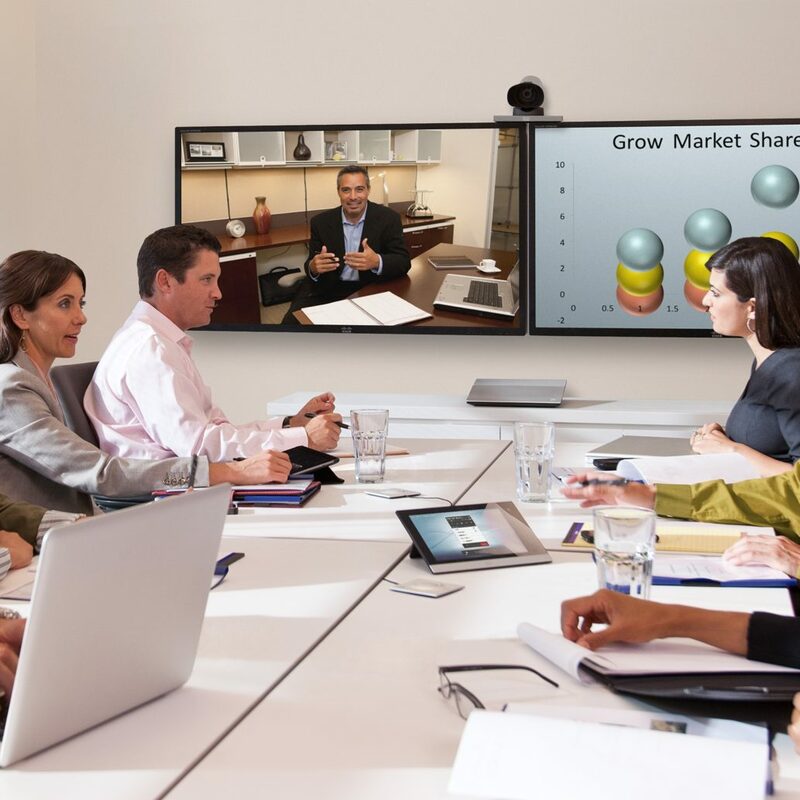 We offer end-to-end video conferencing systems for different purposes and meeting room sizes that provide simple, immersive and secure meeting experiences. 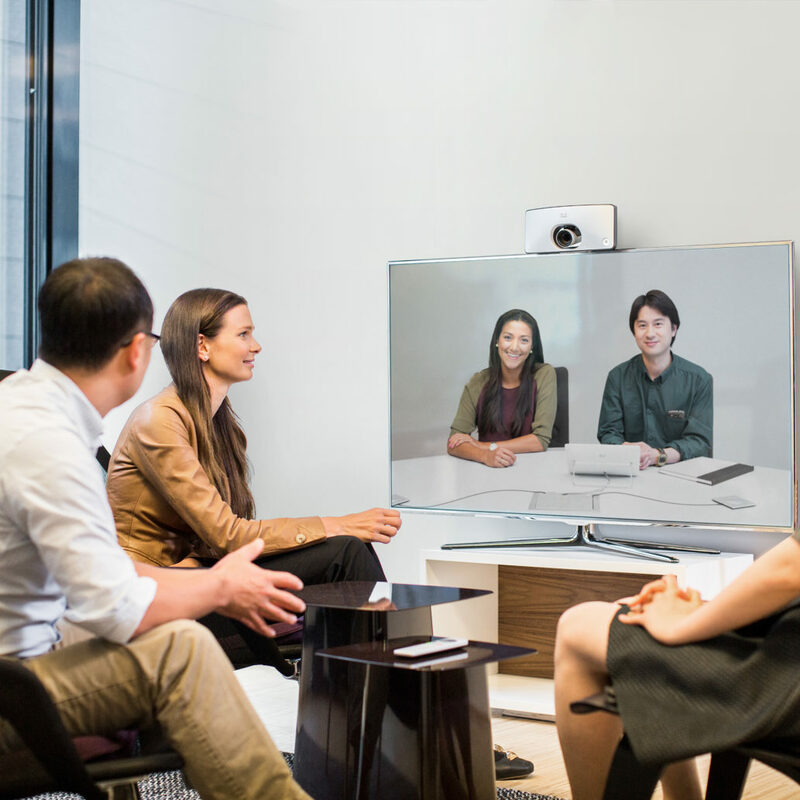 Wireless content sharing systems are designed to facilitate collaboration through their easy-to-use functionality and absolute compatibility. They do not require complex installation routine or cables. 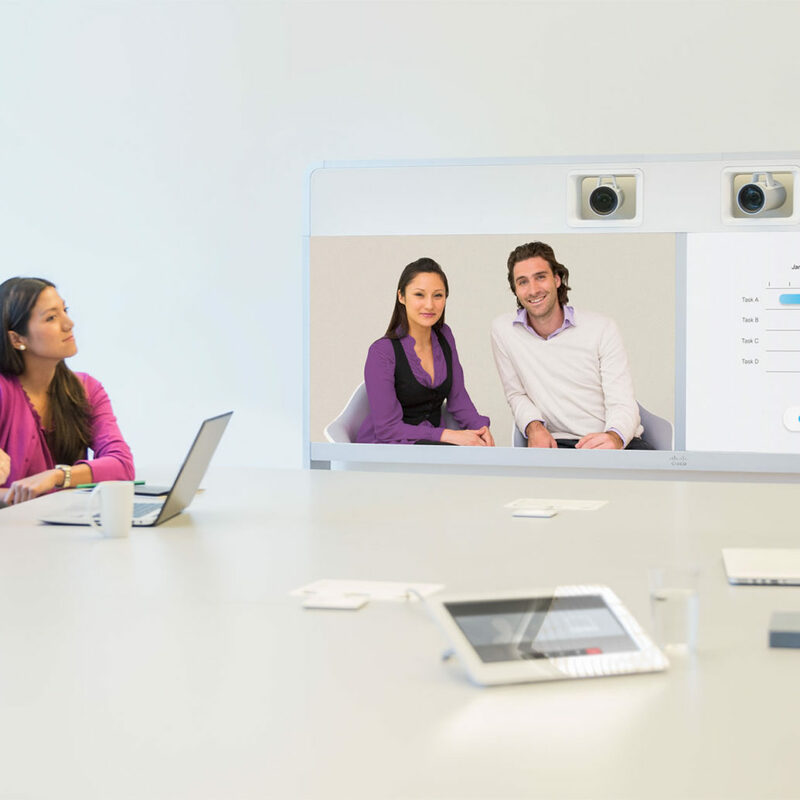 Presentation can be shared in just one click.